As this cold winter drags on, I felt the need to warm things up so I recently hosted a get together for some friends. I decided to do a wine and cheese pairing ( you can read about it here ) and to add some interest, I invited Meillyn Kelly, a Pampered Chef Consultant, to demo some of her products. Meillyn, our chef for the evening! 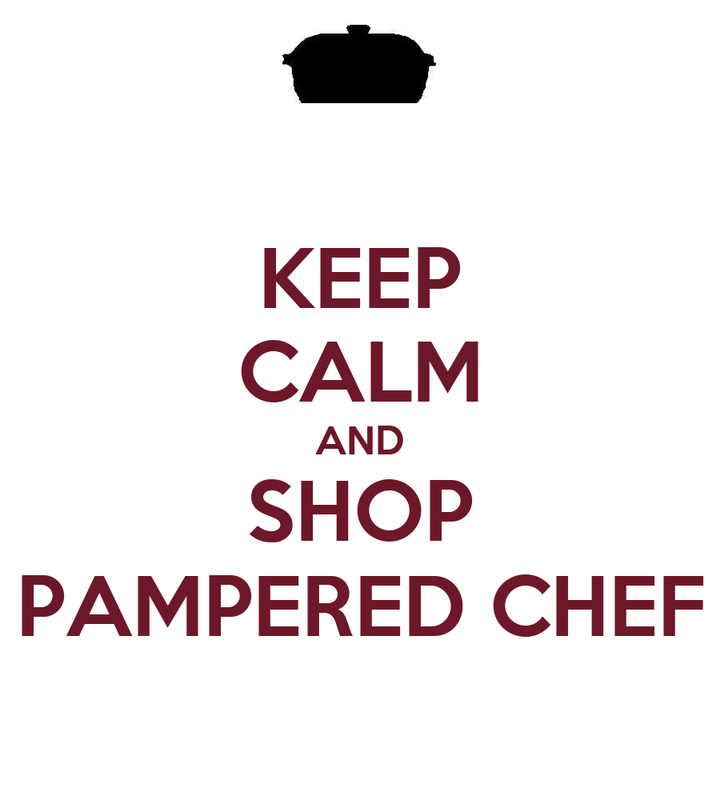 Although I had heard of Pampered Chef, I had never been to one of their shows and I didn't own any of their products. A few of my friends have been to parties and love their products. I decided to see what it was all about. I discovered that as a host I could sit back and relax while Meillyn cooked, shared recipes and talked to my guests about Pampered Chef tools and cookware. (Check out this delicious recipe for Spicy Buffalo Chicken Dip.) And I would receive free product based on the sales for the evening. Sounded good to me. Once the guests left, I selected my complimentary goodies and said good night to Meillyn. A few days later my shipment arrived. Let me tell you, I am LOVING my new Pampered Chef items. Everyone loves Pampered Chef Stoneware and I was excited to try mine. It was the perfect size for my brownies and they were amazing. Next I opened a few utensils that I needed for baking. The stainless steel scoop is perfect for making my Chocolate Chip Oatmeal cookies ( recipe here ). It works beautifully and I finally threw out my cheap old one that never worked properly. You get what you pay for! I also ordered a heavy duty stainless spatula. It has a great handle and a beveled edge that makes easy work of removing cookies from the baking pan. Cookies used to cool on my kitchen counter so I am now happy to have a cooling rack. This one is stackable and has folding legs for easy storage. Love it! These silicon measuring/mixing bowls are a new favourite. They can go into the microwave and the oven. And because they are so flexible, pouring ingredients into my mixer is a breeze. I am looking forward to trying out my new Rockcrock. 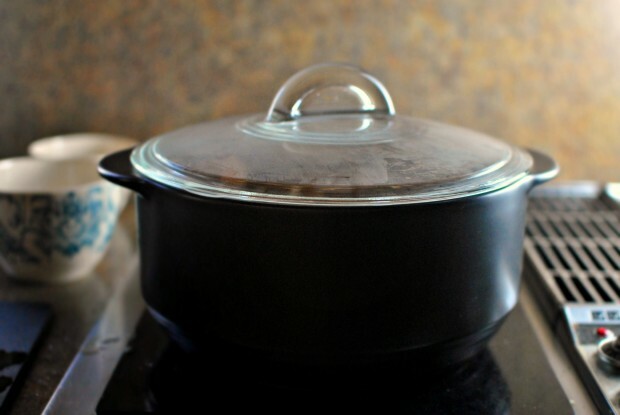 This ceramic cookware can be used on the stovetop, microwave, oven, broiler and the BBQ. Wow! It does it all. And that's not all...I also got a manual food processor. No more having to haul out my Cuisinart to chop a few things. And this spritzer bottle is great for oil. Simply pump the cap and spray your oil , or any liquid for that matter. Good bye Pam. I am thrilled with my new Pampered Chef stuff! 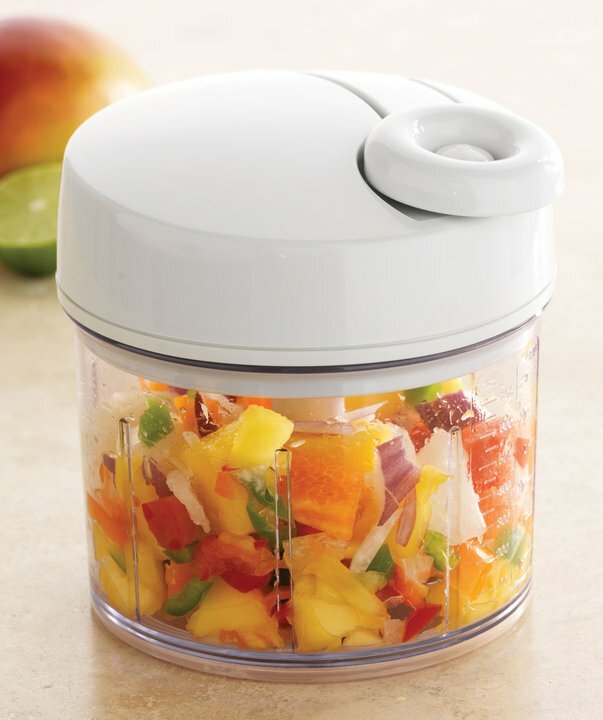 I love products that make things easier and more organized and Pampered Chef certainly does this in the kitchen. Not only am I a big fan, I decided to become a consultant so I can share this amazing kitchen line with friends and family. I love a new adventure! My Consultant kit with more great products!